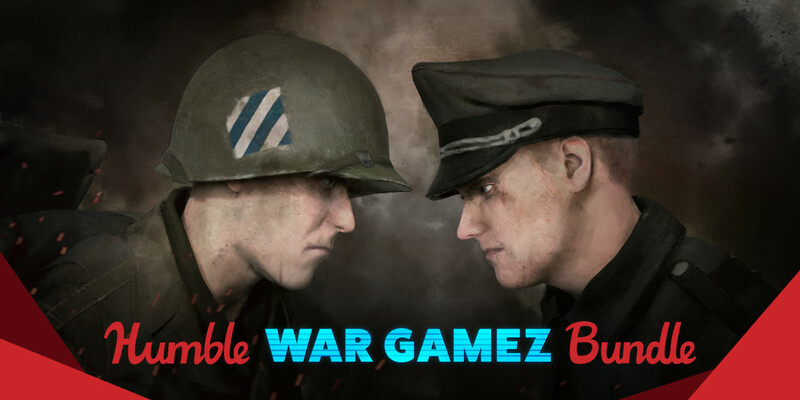 The newest bundle to come out of the Humble Store's coffers is the Humble War Gamez Bundle. 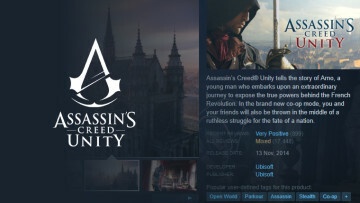 Although it's sporting an unfortunate name and description, the bundle does carry some popular games from a variety of genres, all focused on war. And finally, Rising Storm 2: Vietnam - Digital Deluxe arrives as the bundle's final unlock, which will set you back $10. Also, don't forget that Destiny 2 is this month's Humble Monthly early unlock, giving you the entire base game (with more arriving later) for $12. 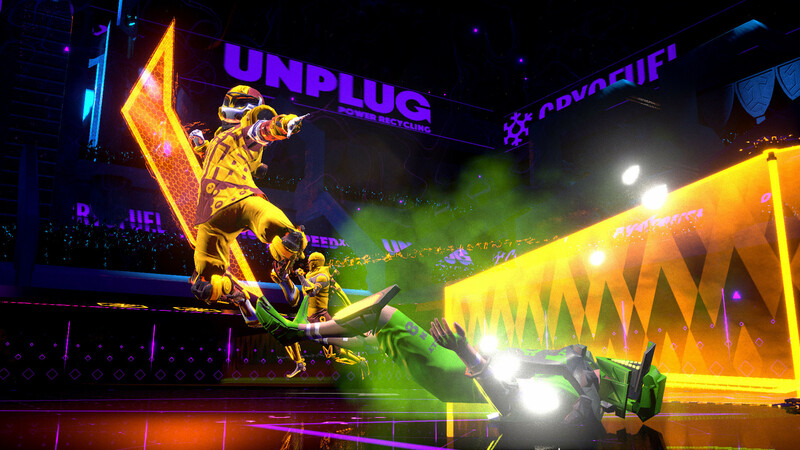 From the four free events running this weekend on Steam, up first is the sports-y indie title Laser League, which is celebrating launching out of the Early Access program. The gameplay consists of trying to get control of laser nodes to eliminate opponents using your own team's lasers while avoiding enemy lasers. 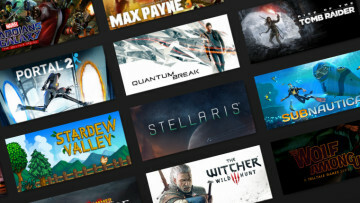 It's the Humble Store's turn to host a spring sale this time, and there's even a free game giveaway involved if you're fast enough. 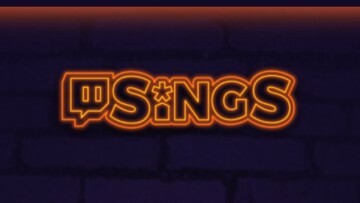 There are a couple of discount codes going around as well. Applying the code MAY10 on Fanatical store deals will get you an additional 10% off when checking out, but note that there are some exclusions and it can't be used on Star Deals, pre-orders, or bundles. Meanwhile, Green Man Gaming is celebrating its eighth birthday with flash deals, and applying the code GMGBDAY will further deepen the discounts on them. 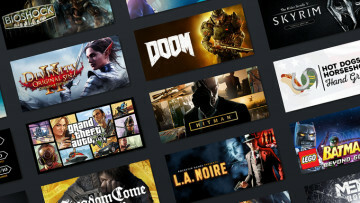 Now, with all those out of the way, let's have a look at the DRM-free deals that are on offer at the GOG store this weekend.